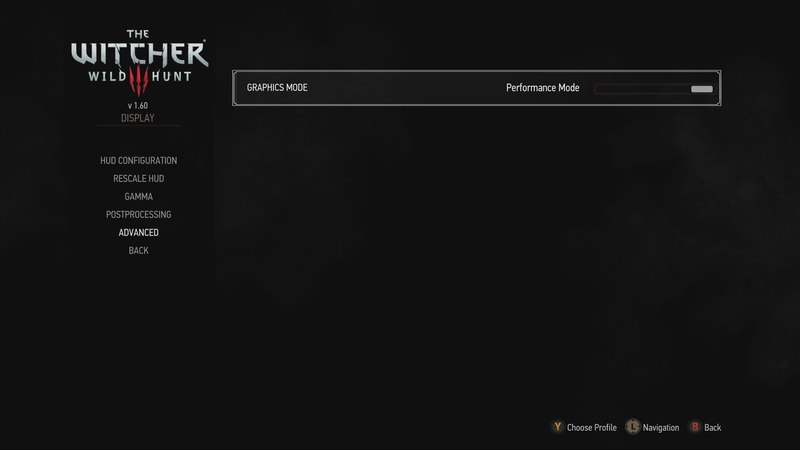 Owners of Microsoft’s latest Xbox One X console can now utilize the machine’s extra processing power when playing The Witcher 3: Wild Hunt. 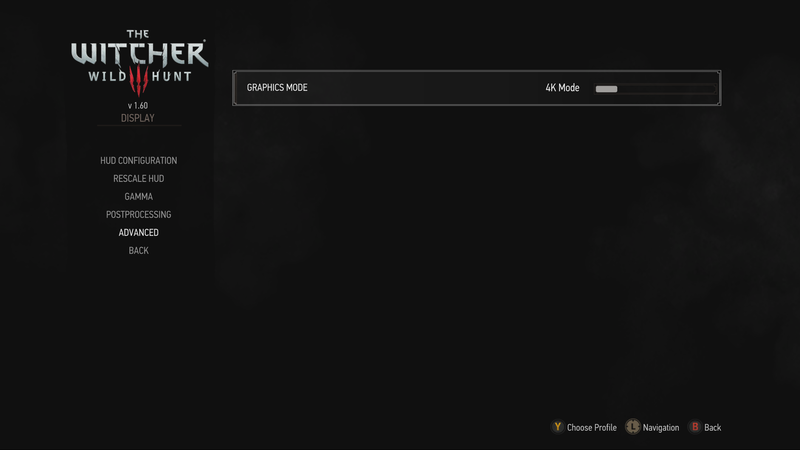 As studio CD Projekt RED has just issued their “Upgrade Patch” 1.60 to the system, much like the one for the PlayStation 4 Pro. 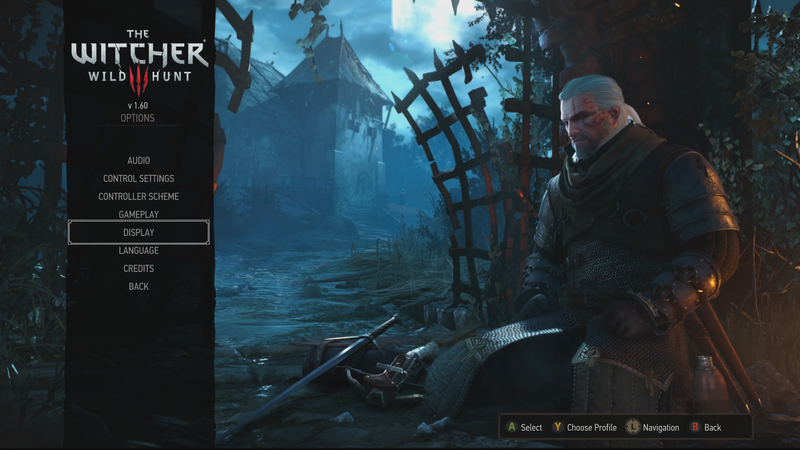 And speaking of the PS4 Pro, CDPR has also stated that: “An upgrade patch introducing HDR support will soon be released for the PS4 Pro console as well.” You can check out the full scope, as well as instructions provided by the developer, on this new Xbox One X-specific update for the game, down below. 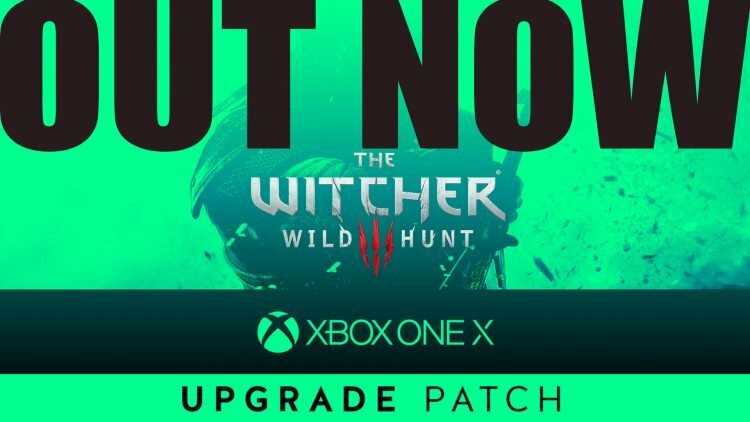 The Witcher 3: Wild Hunt – X1X Upgrade! 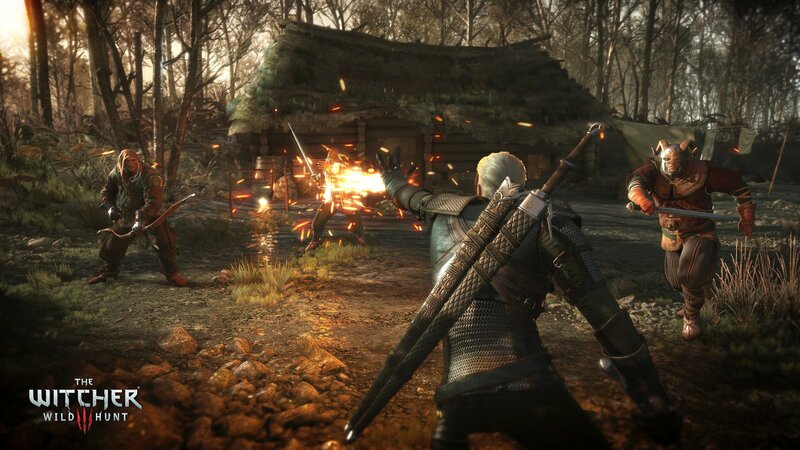 In other The Witcher related news, though the Wild Hunt is Geralt’s final adventure, CD Projekt RED may one day return to the franchise’s universe, and the voice behind Geralt speaks up on the prospects of a fourth Witcher title.